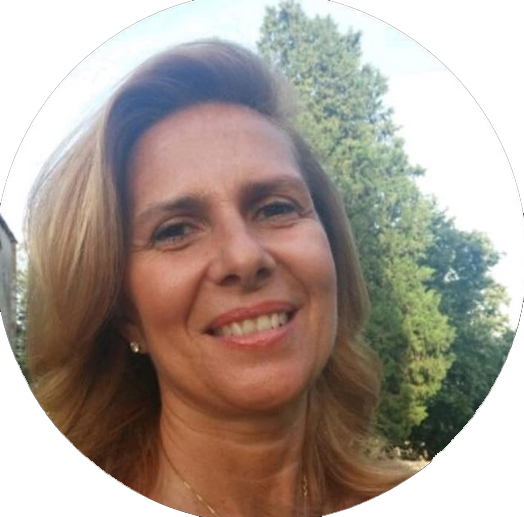 Valeria was born in Naples, Italy and holds a degree in Business Economics from Bocconi University, with a Master in Sport Management competence development at SDA Bocconi, Milano. She has her own accounting practice in Rome since 2009 and is a CPA and Auditor in both the private and public sectors. Besides her core specialisation in Management control, administration and accounting she is also a specialist advisor for the analysis and launch of start–ups together with real estate, logistics and restaurant internationalisation processes in the U.S. market. She also designs and implements HR competence evaluation processes. With a professional background in many banking institutions, and non profit organisations, during her career she has developed organisational competence, interpersonal communication skills and flexibility. She correctly identifies priorities in goal achievement, coupled with team-working and problem solving skills, manages stress in complex situations and in multicultural environments. During her five year experience as Area Leader for Bocconi Alumni Association in Rome, she has successfully organised professional and social events, and developed the association network with the local business community. Valeria has a passion for music, skiing and swimming.